Roll20 game using Discord for voice. Working mic is necessary. 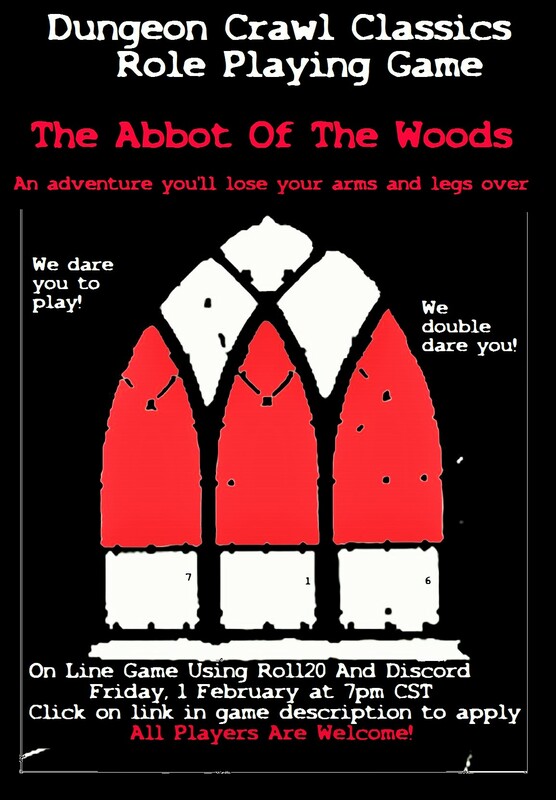 We are starting the adventure, The Abbot Of The Woods- a 1st-3rd level adventure. To join, click on web link below and apply. 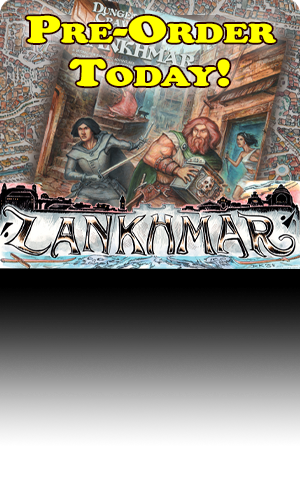 New players to DCC and or Roll20 are always welcome!